Ideal spot for the huntsman or for those looking to escape to an idyllic recreational block perfect for off-road vehicles with hunting potential. Situated approx. 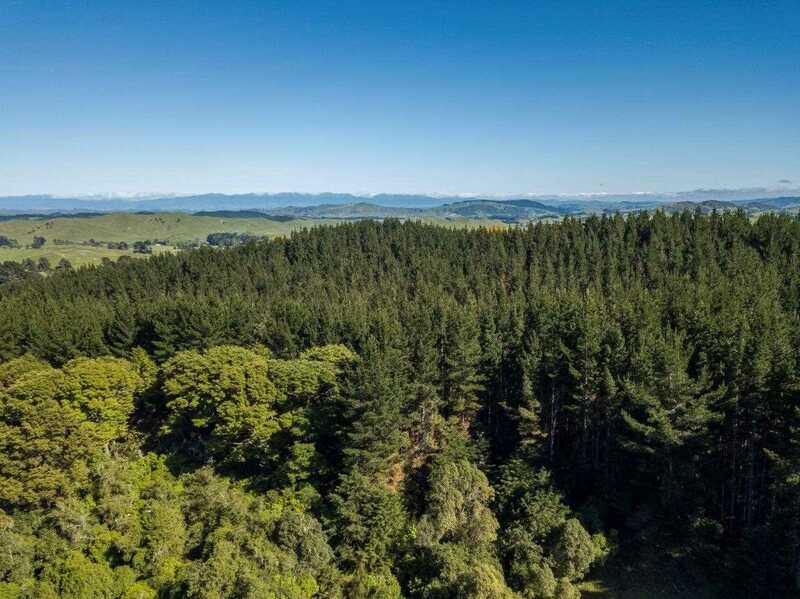 35km drive east of Masterton adjacent to forestry blocks, it's the ideal spot for recreational and hunting enthusiasts with various game such as fallow deer, pigs and goats to name a few. This 20 hectare block with forestry, native bush, scrub plus open grass areas make this a perfect environment for both wildlife and hunter. With native birdlife and vegetation including Black Beech, Rewarewa, Totara, with undulating terrain and plenty of tracks ideal for off-road vehicles. Income potential in approx.10ha of 22 year old GF16 pine trees with option to harvest when mature with a skid site and the remainder of land in native bush + approx. 200 gum trees. Large pond with water lilies and a clearing to erect a dwelling, concrete water tank on site plus a natural spring in the winter months. Contact Maria for a viewing.